Hey foodies, want some deliciously egg-citing news? 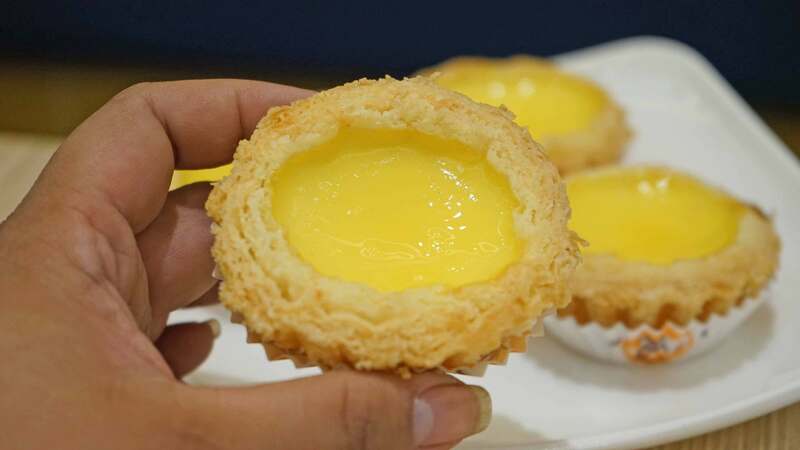 Hong Kong’s best egg tarts have finally arrived in Manila at Honolulu HK Cafe. 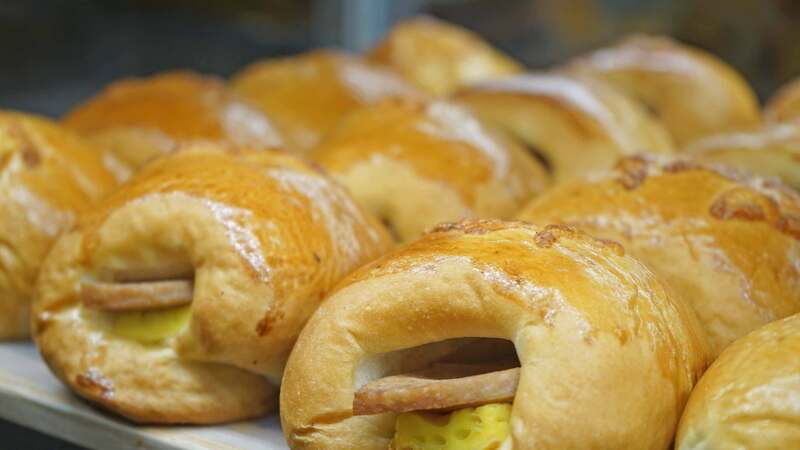 Located at SM Aura BGC, Honolulu HK Cafe was established in 1940 as Honolulu Coffee Shop in Hong Kong which is most famous for their egg tarts. In fact, I’ve heard their egg tarts were so highly anticipated that they were sold out when they first opened. And things are about to get even more egg-citing. 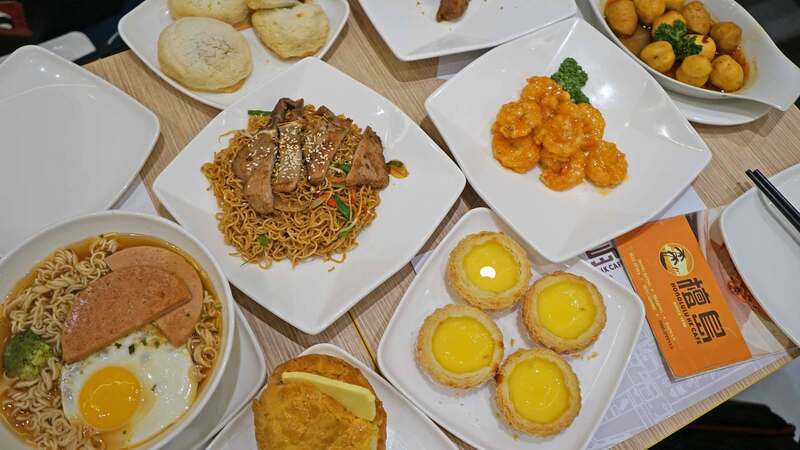 Honolulu HK Cafe also offers a full menu of breads, rice meals, noodles that will surely tickle your hungry palates. 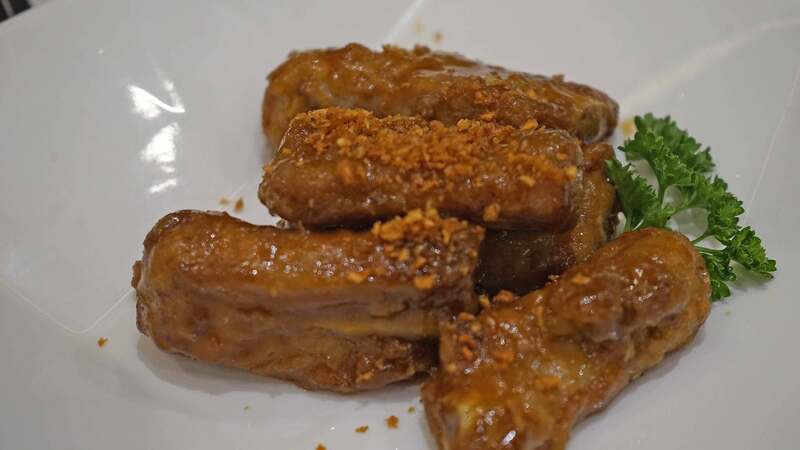 So read on to check out our personal favorites at this new cafe in the heart of BGC. 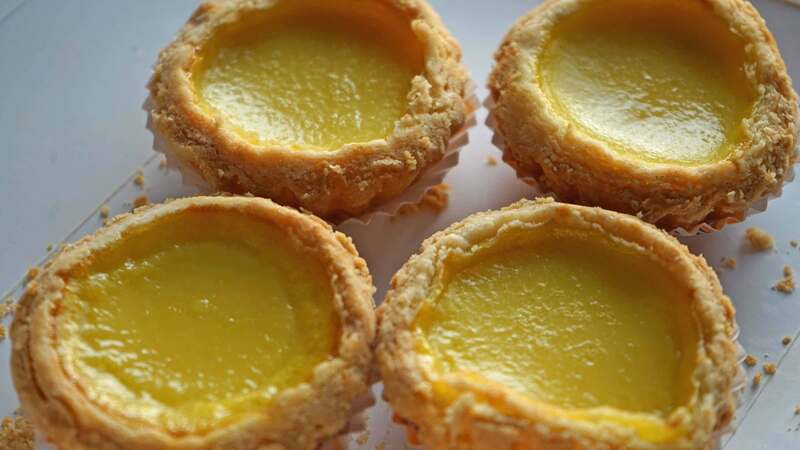 Honolulu Egg Tart (Php 50.00) – HTD Favorite! As they say, first egg-spression lasts. And the egg tarts from Honolulu HK Cafe certainly did make a lasting (yummy) impression to all of us. The crust just baked right to make it light and flaky. And that creamy, mid-sweet center? Ah, egg-stra specially good! It was so comforting to eat, I had to buy a whole box to go and share at home! The Best Egg Tarts in Manila y’all! Eggy, Crusty, Flaky! Love your butter? 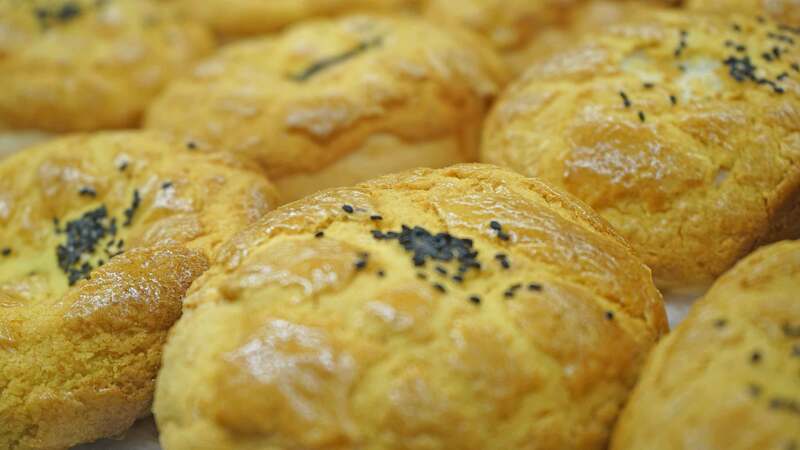 Go and indulge in Honolulu HK Cafe’s famous Bo Lo Bun with Butter. A crispy bun with a whole slice of creamy, milky butter in between. Loved the soft bread in the center too! 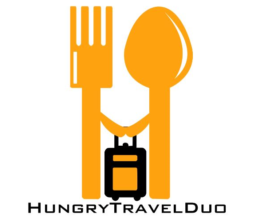 Crusty BBQ Pork Bun (Php 60.00) – HTD Favorite! 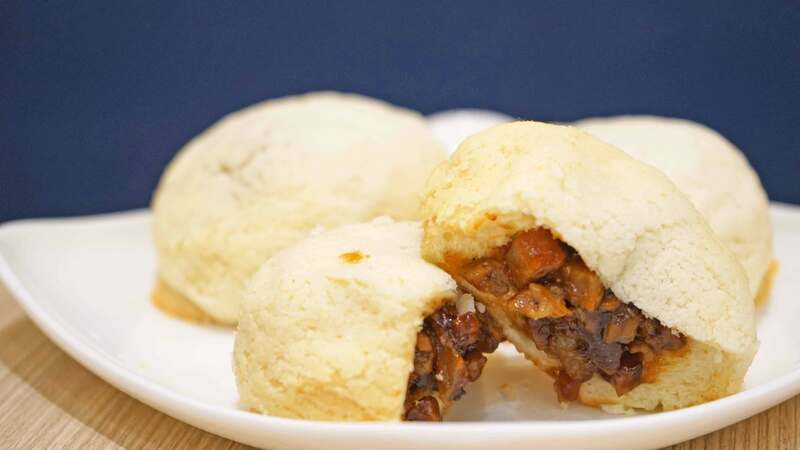 If you loved munching on those pork buns, then you’re in for a treat. I’ve tasted both Tuan Tuan’s and Tim Ho Wan’s versions and although they were good, I’ve got a new favorite with Honolulu. Outside, the bun was crusty but inside it was really soft and chewy. The BBQ pork filling was a wonderful marriage of sweet and savory flavors. And for just Php 60.00 per piece, it’s big and filling. Perfect with noodles or soup! Can’t decide between having noodles or a viand? Why not combine them into one? I normally lie my noodles drenched in sauce but this one’s pretty good. As the noodles are cooked and flavored well with the XO sauce. The porkchop on top had a sweet toasty flavor that’s also quite interesting. 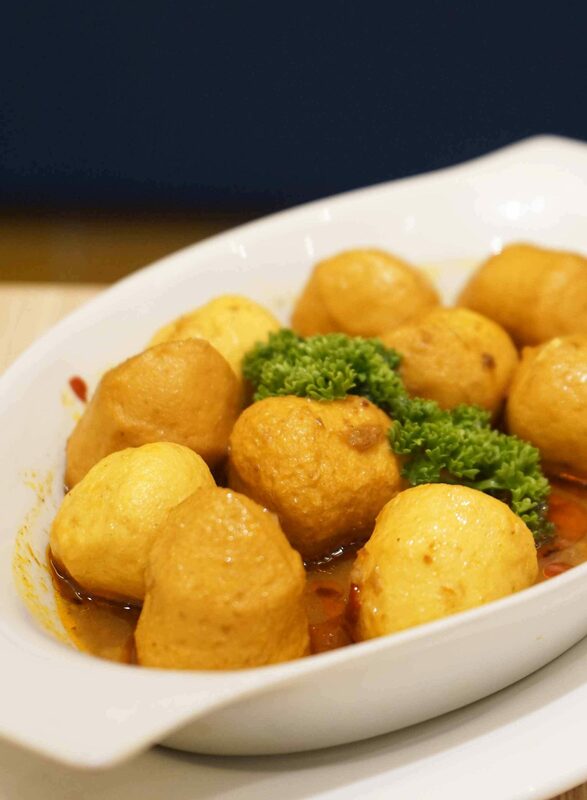 Beef Brisket Hong Kong Curry in Casserole (Php 328.00) – HTD Favorite! Prawn, prawn, prawn. I don’t know about you but I totally get giddy whenever a restaurant has a prawn/shrimp specialty. 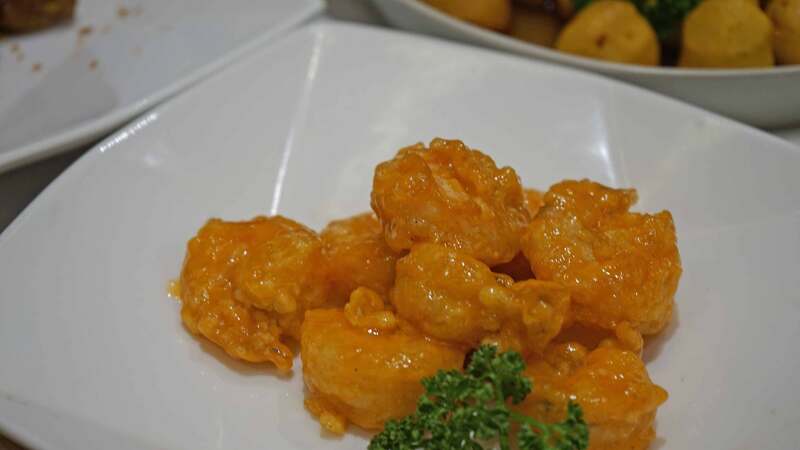 With a tasty mix of sweet and tang, Honolulu Cafe’s Deep Fried Prawn with Thousand Island Dressing is a definite must try. It’s like your classic Chinese sweet and sour shrimp, only 5x tastier! I almost thought the sauce was salted egg. It was super good! Shrimp, anyone? Go and dig into this medley of sweet and tangy prawn dish! 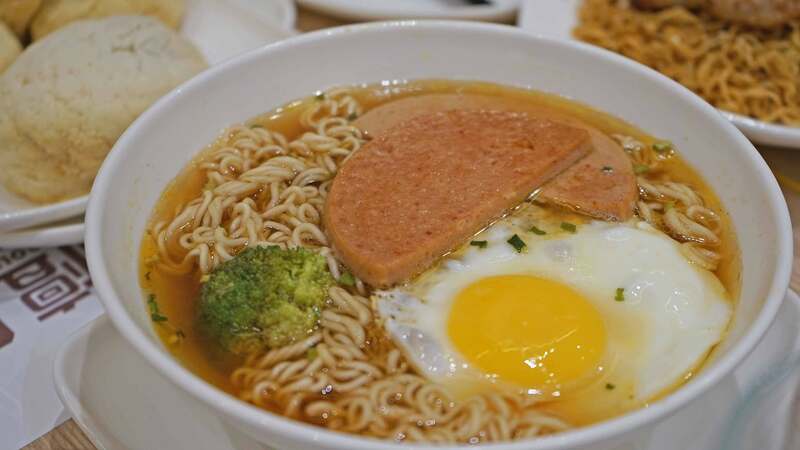 A standard in most HK eateries, this soup is unique because of the no-frills luncheon meat on top. Honestly though, I thought the soup was a little bland. And could have used a little more meaty flavor and spice. Whenever I visit Hong Kong, these are always on top of my streetfood list. I loved the thick curry sauce but could have used a little spice to bring out the fish flavor more. I would have enjoyed a lobster ball option too! Taste-wise, these were good. Sweet and savory with crunchy bits. I just found the meat too boney and a dash of spice would have been the perfect compliment. 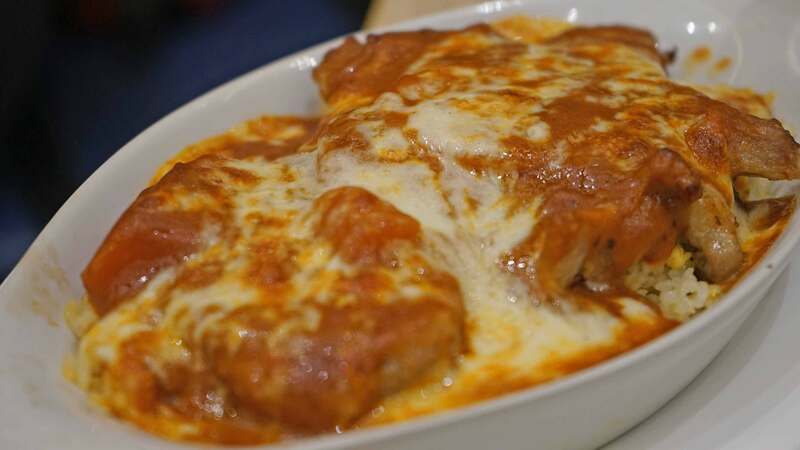 Also available in pasta (in lieu of rice), this dish is a delicious and filling option when you dine at Honolulu HK Cafe. It’s packed with cheese, tomato sauce, meat, and veggies. Overall, I’d totally recommend anyone to dine at Honolulu Cafe. Quick and tasty meals at just the right price points. Don’t forget to take away their delicious breads! 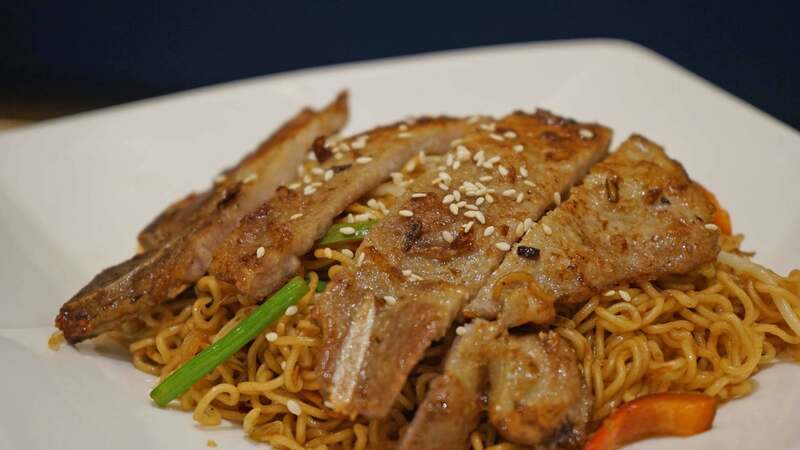 Dine in at their BGC Branch located at the G/F SM Aura Mall. Or their newest branch in Robinson’s Place Manila. Hungry for more food ‘inspo’? Head over to their official Facebook page for promos and other updates.